Ashtapad Overseas is the GOVT. 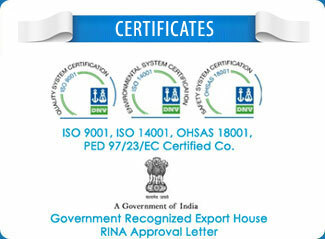 OF INDIA RECOGNIZED EXPORT HOUSE, PED Certified & Rina Approved Manufacturer offers a wide range of Sheet Plate, Stainless Steel Sheet Plate, Alloy Steel Sheet Plate, Carbon Steel Sheet Plate, copper nickel Sheet Plate etc. The product differentiation is based on the premier finish of Sheet Plate with minimum burr at the edge . The ends for perfect welding and fabrication of the Sheet Plate in mega projects in oil and gas industry for long life of the product. 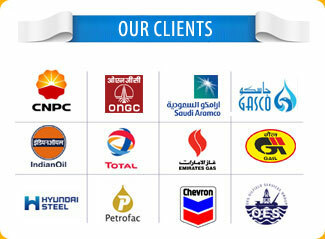 Orders at Ashtapad are guaranteed fast delivery of the Sheet Plate in the Kuwait. The main reason being we have an excellent warehousing and storage facilities for both finished and semi finished goods.They are made ready as per the urgent requirements of the customers. 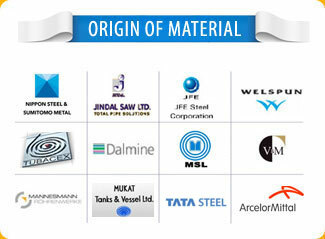 The Sheet Plate are manufactured to sustain very high pressure and product warranty. For bulk orders & product technical details you can contact our Kuwait sales representative, our experts can help you regarding your all question about Sheet Plate. Application Architectural Purpose, BBQ Grill, Bio-engineering, Bath-tub, Chemical Industry, Chemical Fiber Industry, Chemical Industry, Construction Material, Cosmetics Industry, Decorative for Building, Distillery, Electronic Engineering, Escalators, Food, High-Purity Gases, Industrial Tanks, Kitchen Utensil, Kitchen Ware, Liquid Pipelines for Beer, Machinery, Medicine, Military, Mirror, Nuclear Power, Paper Making, Petrochemical, Pharmaceutical, Pure Water, Ship Building, Sugar Mill, Tableware, Tanks and other industrial fields.